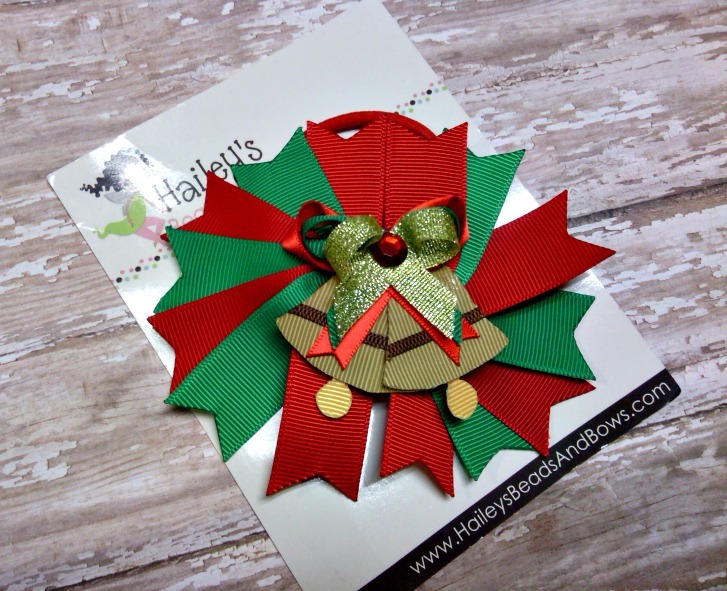 We carry unique holiday bows and clippies. 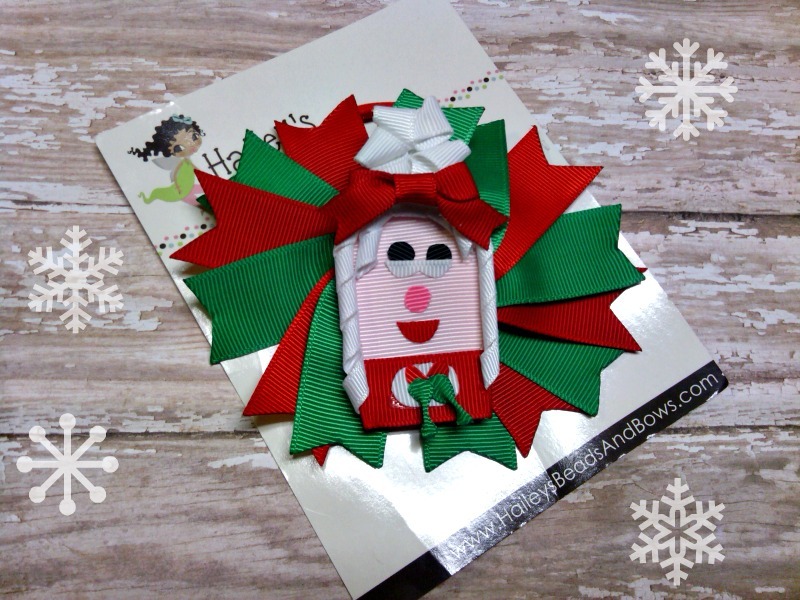 You can find accessories for the holidays in this section of our site. No slip grip may be added to all of our bows to allow girls with little hair or fine hair to enjoy our products.